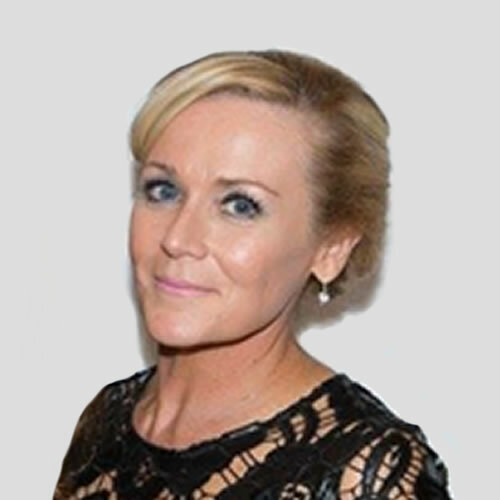 Lisa is an experienced marketing and communications professional with a passion for delivering end-to-end business solutions and objectives, whilst providing high levels of internal and external customer service. She has strong strategic development delivery and project management skills in marketing, business development and events. Functional expertise in: bid management, development of marketing collateral/tools, web and media management, re-branding and brand development communication strategies.